How about increasing your sales? Facebook marketing course to help you increase your sales. You will learn to use Facebook to drive traffic to your business & increase your revenue from it. Every website owner need templates for their websites in order to create that impression which last over their customers and visitors. A website layout, design and user-friendliness is the first things which your visitor experience while they are on their website. In fact, when you visit some website design is the first element you notice. After that, it is the presence of appropriate menu items and navigation on that site which influence the friendliness of that site. And yes, if that site is slow then it is the last nail in the coffin. You need to think like your visitors and have a honest opinion about your site. If your site is not well designed without proper navigation on it and slow, then your visitors are not going to like you irrespective of the quality of your product and services. Therefore a website template is the first thing you need to invest in other than a good web host. It should be well coded which will provide better page speed. Well-designed navigation menu placed on your website to help your visitors. 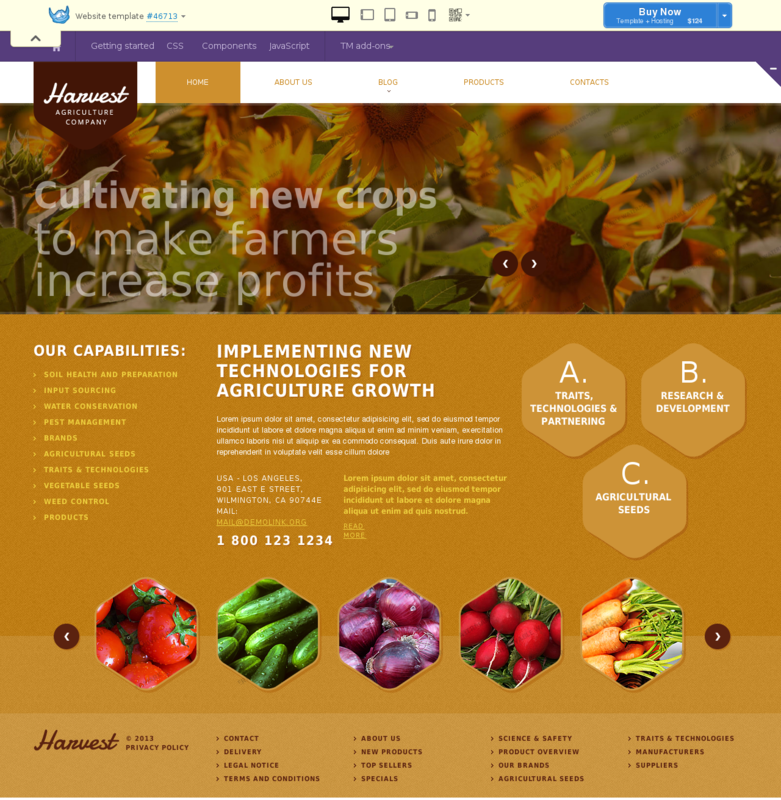 An attractive website design in order to create that lasting impression your customers and visitors. 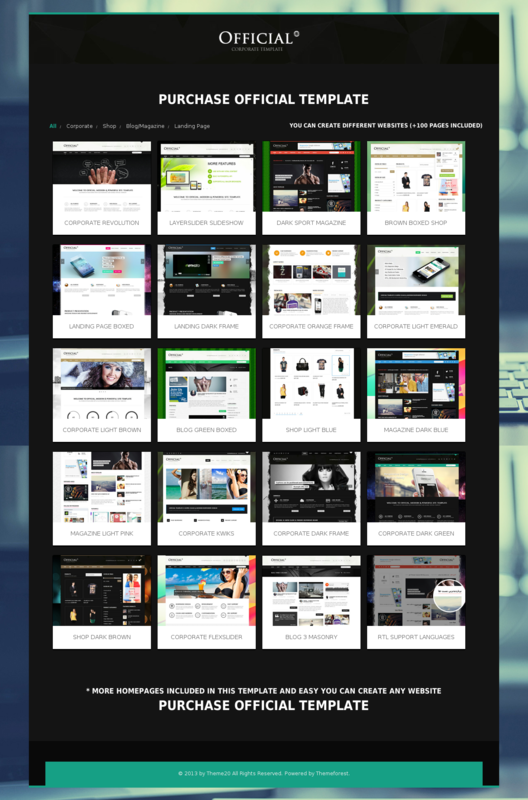 This is the list of awesome Java & HTML website templates. Please note that these website templates are not for wordpress. 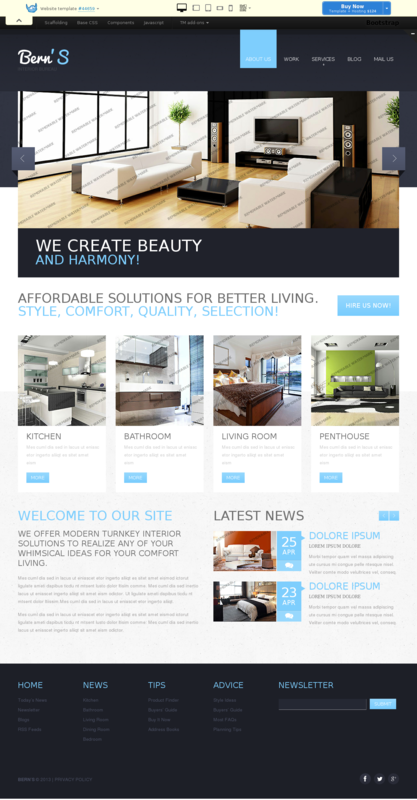 You are looking for website templates for wordpress, click here. Here is a unlimited list of best java and html based website templates. I will continue to update this list so I am not putting any number here. 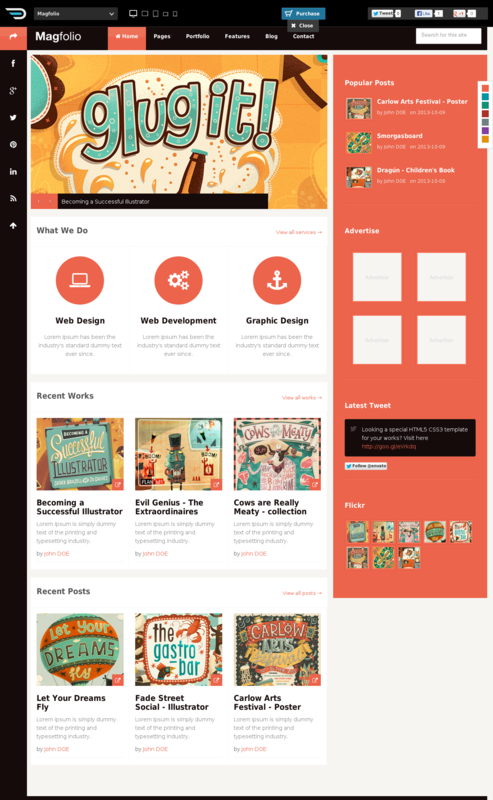 I don’t know why but I thought to include this wordpress website templates also. 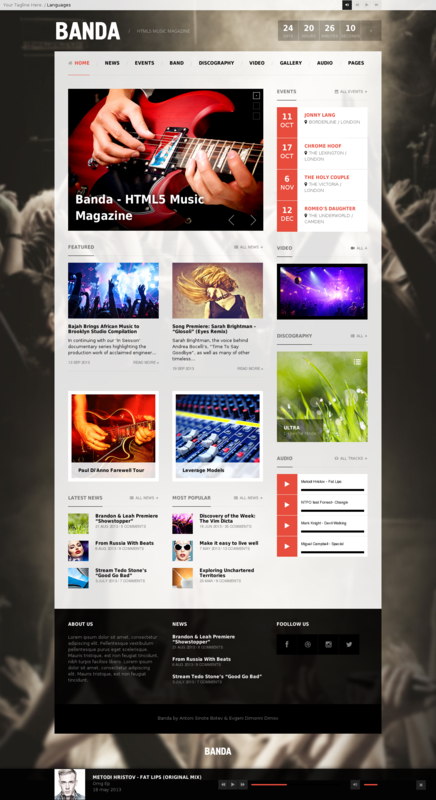 It is called Official Responsive WordPress News, Magazine, Blog site template. 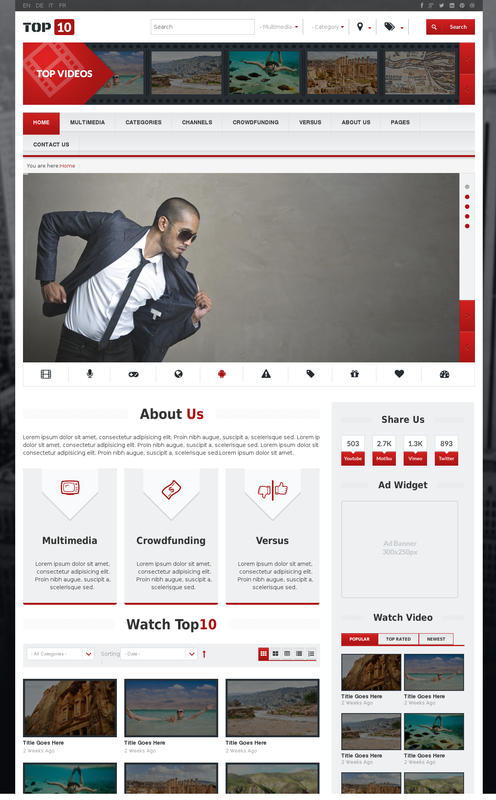 It is a ideal website template to promote and sell iPhone apps. You can also integrate your blog using it. 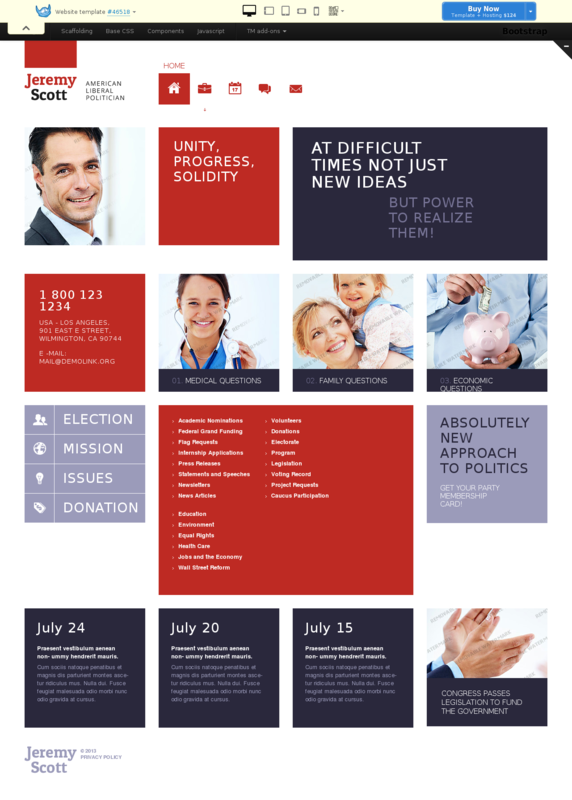 Related Categories: Political Candidate Templates; Politics Website Templates. Responsive website templates include several layout options – each is optimized for proper screen resolution. There are many width options included, but the major ones are for desktop, tablet and smartphones screens. 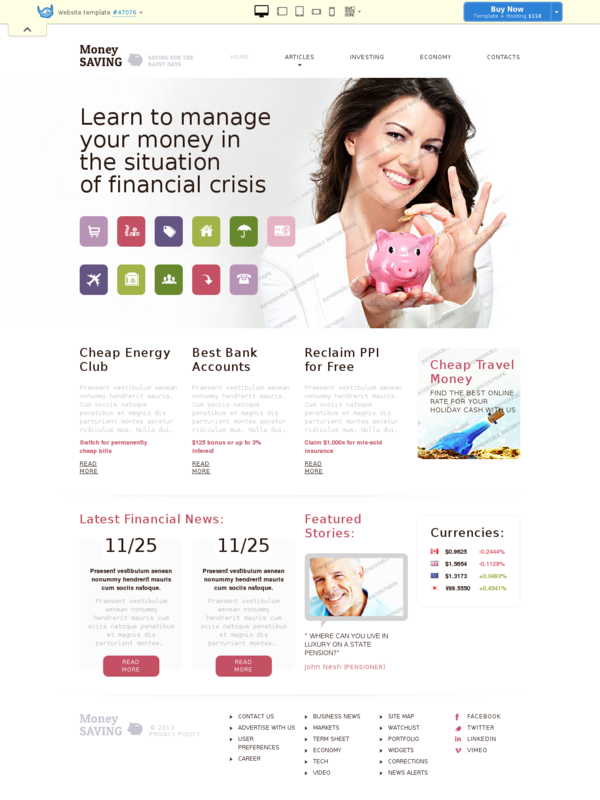 These are some of the finest website templates for webmasters. 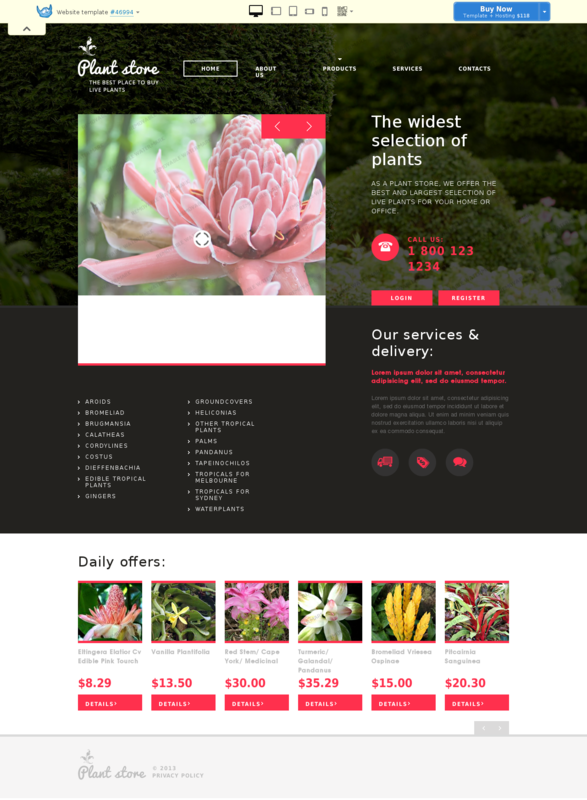 You can use these web templates to create any kind of websites. These html templates are java enabled and easily customizable. They are plugin-play and easy to use. 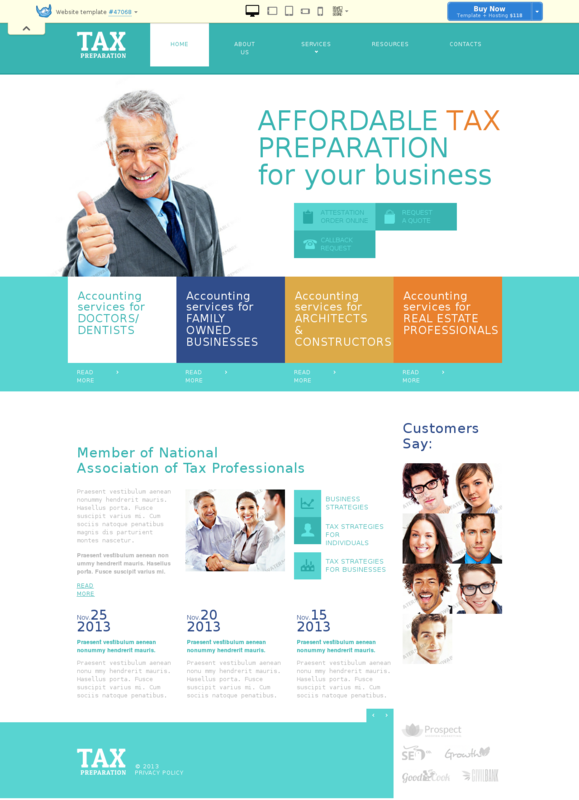 I will continue to update this list of best website templates. As mentioned earlier, templates are integral part of your websites and you should never do any compromises when it comes to the design, layout and search engine compatibility. These templates are loaded with features like sliders, widgets and much more. You should carefully examine them and pick one which is most appropriate for your website. Wow … The themes looks so elegant and luxurious. I really have to think hard to determine which one is best for me to take.